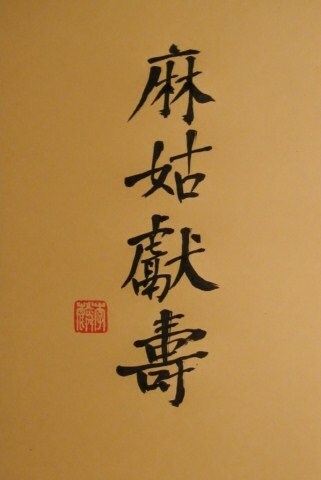 The most famous of all the Scriptures that feature Magu is “Magu Xian Shou”. 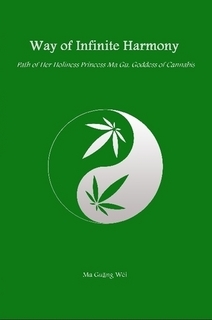 In this sacred text Magu attends the peach banquet held by the Queen Mother of the West, for which She brewed a special wine made of Cannabis. She proceeds to give the wine to the Queen Mother and this moment has forever since been known as “Magu Offers Longevity”, Magu Xian Shou. 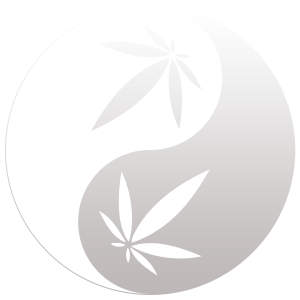 Followers of the Way of Infinite Harmony revere this story and view any depiction of it as sacred and holy, it is verification by the deities that the Path of Magu (Way of Infinite Harmony) is indeed the Path to the Tao. Devotees use the words “Magu Xian Shou” as a mantra, and believe hearing these words gets one closer to attaining the Tao / knowing the Self.